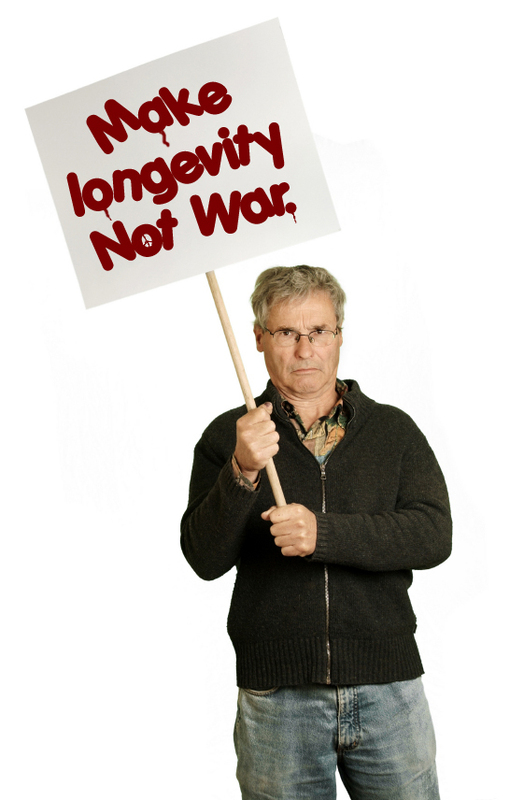 Two narratives compete for public consciousness about population aging. The Generational Tempest Narrative portends doom-and-gloom when the costs of social insurance for aging populations overwhelm government tax revenue, with older generations committing the sin of fiscal child abuse on the youngest and unborn generations. The Transformation Narrative points to economic expansion because of the creative and unexpected ways that today’s oldest generations have historically changed business and society. Now, for the first time in history, unprecedented population aging is occurring at exactly the same time when transformational technologies are accelerating at exponential speed. Thus, science, technology, and social action will advance economies that embrace the opportunities rather than the problems of aging. Author Brent Green discusses these two narratives and their implications for the future of business, nonprofits, and society. He also reveals the forthcoming opportunities for industries such as business entrepreneurship, education, civic engagement, medicine, consumer package goods, organic and natural products, wellness, housing, tourism, financial services, and spiritual pursuits. Six thousand American Baby Boomer men turn 50 every day, and another Boomer male turns 60 every 15 seconds. This relentless march to 60+ will continue for the next fourteen years. Generational cohorts adopt unique and enduring values. As each generation comes of age, roughly between 10 and 25, members live through major events, forming integrative attitudes and collective mentalities. Shared formative experiences influence the generation’s culture, sociology and consumer psychology, and become further elaborated by gender. From colossal kid fads such as coonskin caps to The Lone Ranger television series, and from the Vietnam War draft resistance to desktop computing, Boomer men have shared momentous experiences that continue to shape their consumer behavior today and will impact the marketplace for decades. Boomer men are now changing what it means to be over 50. They’ll continue to redefine such enterprises as housing, healthcare, media, education, financial services and tourism. They’ll set new benchmarks for late-life accomplishments and social and political impact. They’ll bring a badly needed positive perspective to male aging and most assuredly will challenge a century of ageism in marketing and media. In his fast-paced multimedia presentation — featuring an entertaining blend of classic rock music, marketing case studies, consumer research, and advertising videos — author Brent Green reveals the demographic, sociological and cultural forces that are shaping a future fraught with business risks and opportunities. 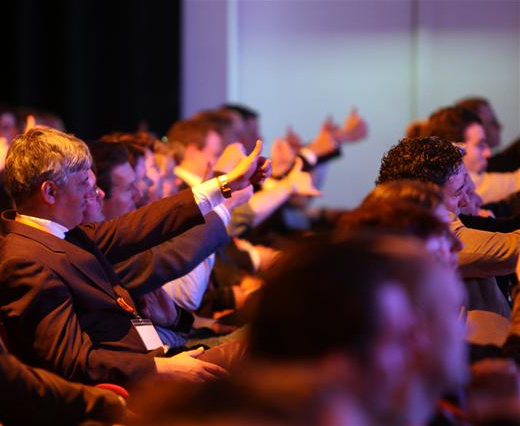 Economic success awaits businesses and professionals who crack the Boomer male marketing code, and Brent gives his audiences a profound emotional understanding of why and how. Around 37 million Baby Boomers will reach retirement age during the next 15 years. Do not expect them to be quiet, passive, or disengaged. 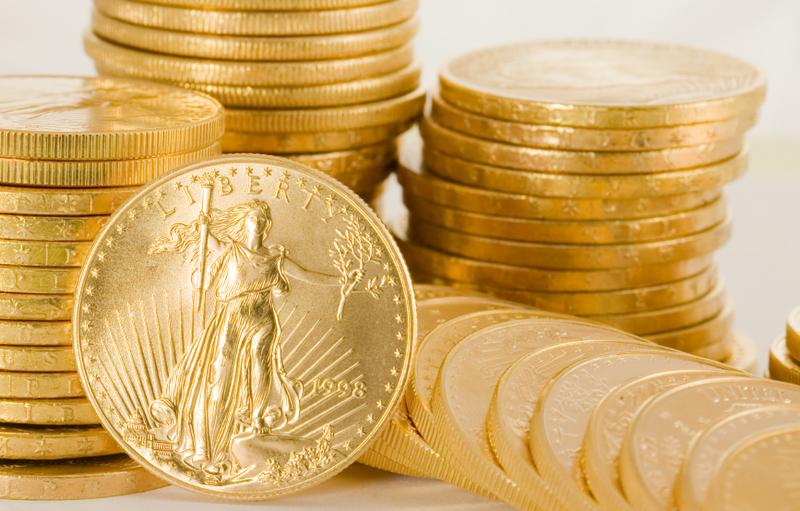 With vast economic power, they are reorienting American business toward an undervalued segment. They are about to redefine the meaning of aging and the purpose of life’s closing years. Many advertisers and agencies have been missing the mark. Some have succumbed to generational stereotypes and clichés. Others have inadvertently raised the specter of ageism. When Boomers boisterously became young adults four decades ago, they created an indelible brand of youth culture. They will do the same for aging culture. They will set a challenging pace, and the wise will prosper. This presentation peers into this powerful cohort from a psychological, sociological and lifestyle perspective. It reveals underlying historical themes and motivations that influence buying decisions today. It delivers hard-hitting strategies to help you become more successful tomorrow. Born from 1946 to 1964, Baby Boomers represent 26.1% of the U.S. population. By demographic force alone, this generation is having a lot of influence on the future. But demographics do not tell the entire story. This generation of cultural and social innovators has influenced the shape and trajectory of every lifestage they’ve occupied. In their teens, they questioned authority and insisted on a more egalitarian society through their consciousness revolutions. In their young adult years, they popularized new industries such as personal computing and natural products. In middle age they have become dominant consumers of luxury products, automobiles, educational travel, financial services, second homes, healthcare services, and more. Boomer Reinvention has become Generation Reinvention. Boomers are already changing many traditional business practices and institutions, from advent of medical tourism to later-life entrepreneurialism. They are still shaping popular culture, from Hollywood films with mature themes to new hit songs from enduring classic rockers and previously unknown recording stars. This inspiring presentation gives you astute glimpses into what it actually means to be part of a generation, both personally and from a practical marketing standpoint. You’ll discover an unprecedented analysis of generational influences, and then you can explore your own generational identity through a guided workshop. You’ll leave this presentation well informed about how you can improve marketing communications, product and service development, nonprofit value and public policies. It’s not an overstatement to conclude that the next few chapters of western society will include Baby Boomers as leading protagonists, while Generation Reinvention continues to change the meaning of business, marketing, aging and consumerism. Baby Boomers have changed every lifestage they’ve occupied. As infants they motivated nascent industries such as Gerber’s prepared baby food and Johnson & Johnson’s Band-Aids. Then they dominated mainstream culture and media as teenagers and young adults, propelling The Beatles to international acclaim. In middle age they inspired the term “yuppie” and pushed growth in housing, stock markets, adventure travel, fitness, high technology and automobiles. To anticipate their significant impact on the hospice and palliative care industries, it’s beneficial that we understand the unique nature of this generation and generational marketing as a professional discipline. This will enable the hospice industry to create services and marketing programs of greatest value and relevance to Boomers, both for final care of their parents and eventually themselves. Brent has written a new book especially to address the unique and unprecedented ways that Boomers will address grief, loss, bereavement, and mortality. 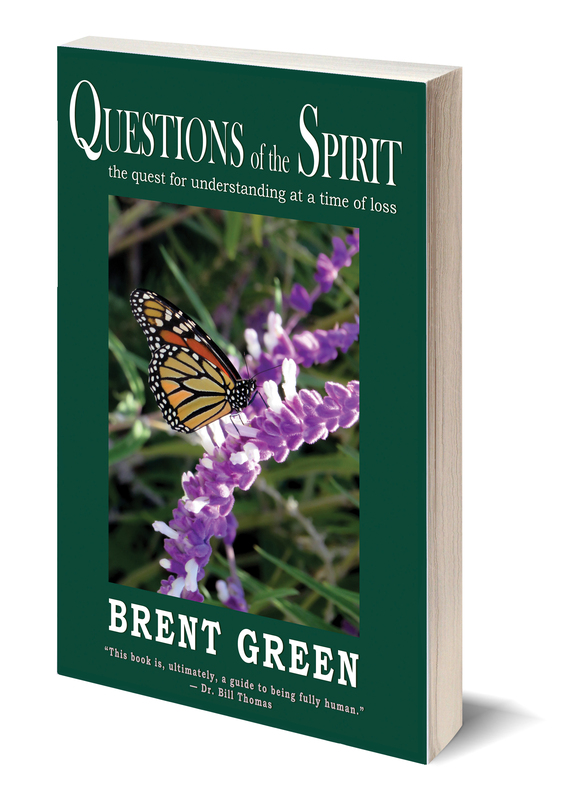 Visit the separate book website to find out more about this relevant and timely book: Questions of the Spirit: The Quest for Understanding at a Time of Loss. Brent Green always tailors his presentations to requirements of hosting industries and organizations. He consistently reveals futurist insights into how Boomers are transforming businesses, helping audience members anticipate disruptive changes. Contact Brent to find out how the Boomer generation will transform your industry and stimulate enormous new economic opportunities.